Historically, Apple has released its new iPhone models once a year, often in the fall. That's changing with the release of the iPhone SE. But the release schedule isn't the only big change. After two generations of larger phones—the 6 and 6S series have screens that are 4.7 inches or bigger—the SE brings a 4-inch screen back to the line up of new iPhone models. It can be helpful to think of the iPhone SE as being an iPhone 6 in the body of a 5S. This isn't completely accurate, as we'll see, but it puts you in the right mindset. The release of a new 4-inch iPhone in 2016 comes as a surprise after two years of larger phones and the gradual phasing out of older, 4-inch models. Emerging Markets—Apple sees huge opportunities to gain new customers in populous emerging markets like India and China, but its larger, more expensive phones have limited audiences there. By offering a powerful, smaller, more affordable phone, it hopes to capture more customers in those regions. Slow 6/6S Upgrades—In Apple's most recently quarterly earnings conference call, CEO Tim Cook revealed that 60% of iPhone owners haven't yet upgraded to the iPhone 6 series or 6S series. It is assumed that some of this reluctance is driven by people preferring a 4-inch screen. Apple hopes that the SE will prompt these users to upgrade. 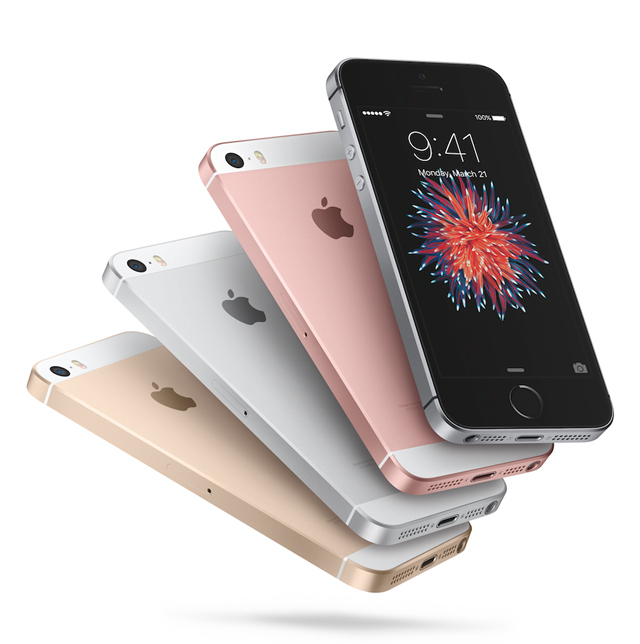 Customers will be able to pre-order the iPhone SE on March 24, 2016, with release of the phone coming on March 31. On that date, the phone will be available in Australia, Canada, China, France, Germany, Hong Kong, Japan, New Zealand, Puerto Rico, Singapore, United Kingdom, US Virgin Islands and the US. The iPhone SE will be available in 110 countries by the end of May 2016, according to Apple. As with previous releases of new models, the lowest-end iPhone still being sold is discontinued. In this case, that's the 5S. With the discontinuation of the 5S, the iPhone line up is now the SE, 6, and 6S. In the fall, when the iPhone 7 series is released, rumors suggest that the 6 series will be discontinued, leaving the then-current line up as the 7 series, 6S series, and SE.